Minister for Planning and Housing, Anthony Roberts, today unveiled new planning rules to deliver certainty for communities and councils about short-term rental accommodation (STRA) in their areas, thanks in large part to the advocacy of Ben Franklin, Nationals candidate for Ballina. Mr Roberts said the reforms recognise the estimated $31 billion annual contribution of STRA to the Australian economy, while providing clarity for STRA hosts, neighbours and local councils. “We’ve sought feedback from Councils, hosts and the community on new planning rules for STRA in NSW, to strike a balance between residents’ opportunities to participate in the shared economy and the needs and peaceful enjoyment of the community. “I recognise that STRA has put increased pressure on some communities” he said. “I’ve listened to regional councils who are concerned there are more tourists than permanent residents in some streets. Community cohesion is a corner stone of this Government, and the new rules show Government is listening,” Mr Roberts said. 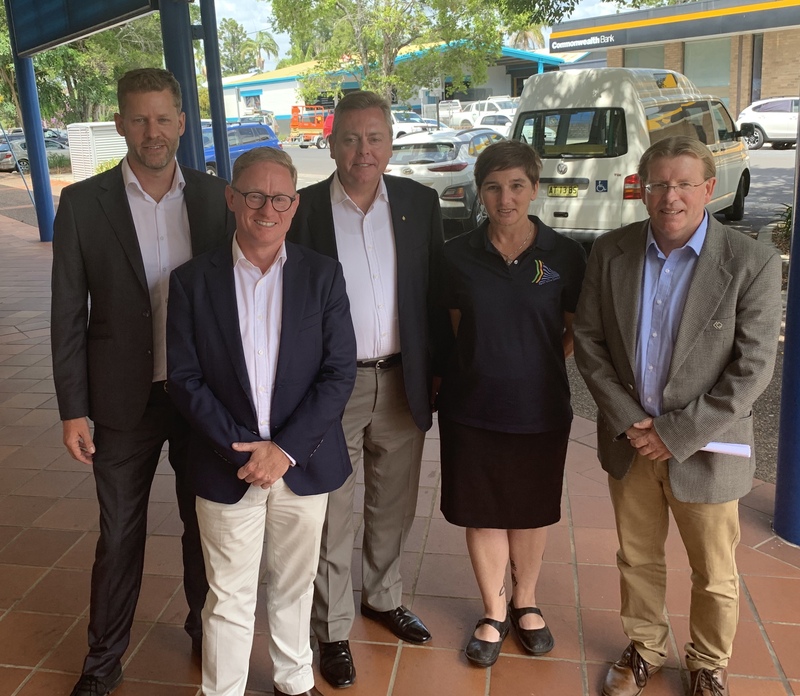 “I have met with Byron Shire Council and Ben Franklin, who have highlighted the high concentration and unique impacts of STRA on some parts of their community”, he said. “It will be important that Byron Shire Council consult with the community, because different towns and villages will have different needs. A one size fits all approach will not work” Mr Franklin said. Work will continue on a new mandatory Code of Conduct, as part of a whole-of-government approach on STRA. The planning rules and Government’s wider STRA policy will also be reviewed 12 months after the policy commences.